Click on a title to learn more. 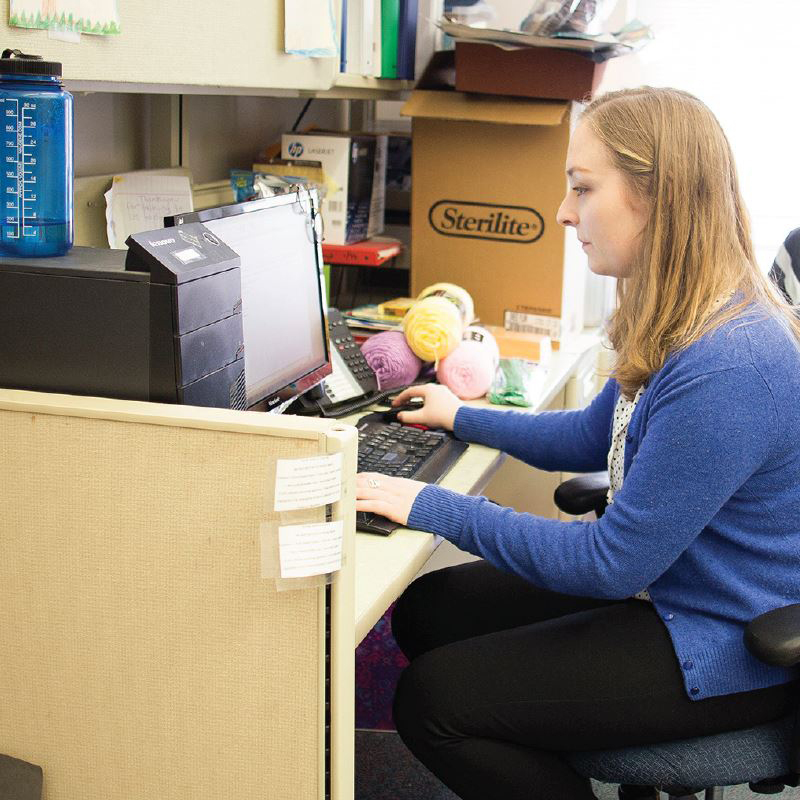 These are two different positions that provide essential services in municipal libraries such as planning library programs, patron assistance, purchasing adult and children’s materials, collection development, cataloging and technical assistance. Head librarian or a library department head. Strong customer-service, interpersonal and communication skills are paramount. Attention to detail is important. People entering this field should be comfortable with computers and technology. A technician position may require a two-year college degree and/or comparable library experience. Full-time librarians may be required to have Master’s degrees. The employee is expected to reach with hands and arms, talk and hear. The job may require an ability to climb, kneel and lift up to 25 pounds. Reasonable accommodations may be made to enable people with disabilities to attain these positions. 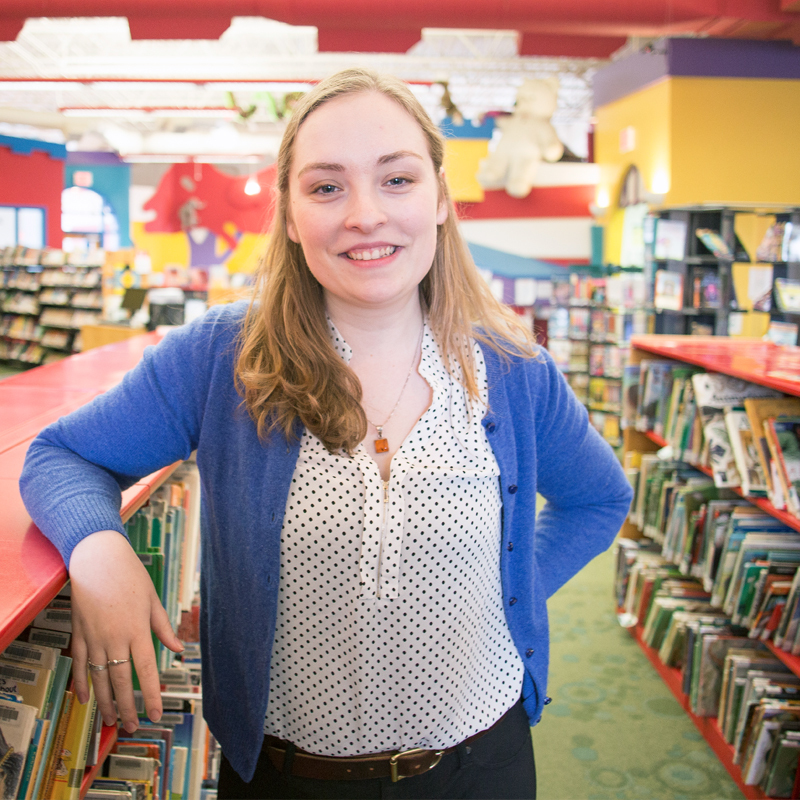 Typically, only mid-sized and larger municipalities in Maine have full-time library staffs. 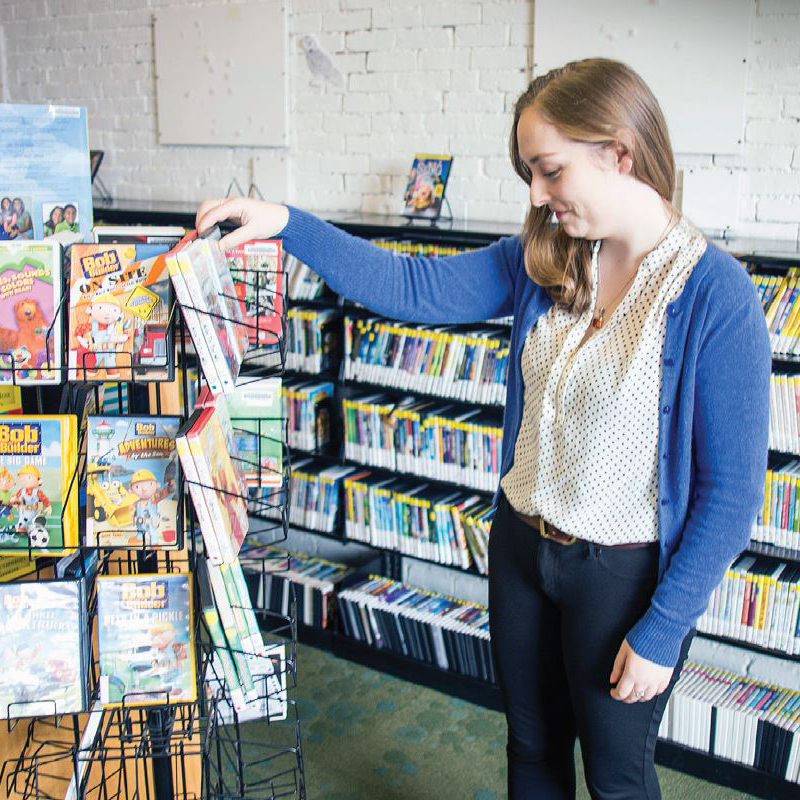 Some libraries are municipal departments, while others operate as separate non-profits that receive substantial municipal funding. Search or browse the latest municipal jobs in Maine on the Maine Municipal Association website.